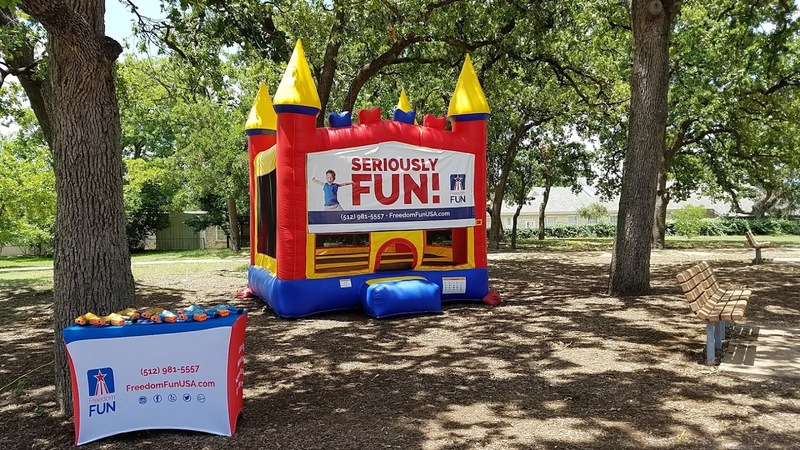 What could possibly be more FUN than having a bounce castle with cool basketball hoop inside at your party? 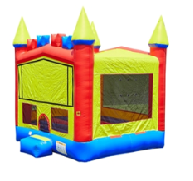 This castle sets up in minutes & provides a huge bouncing area that the kids will just absolutely love. 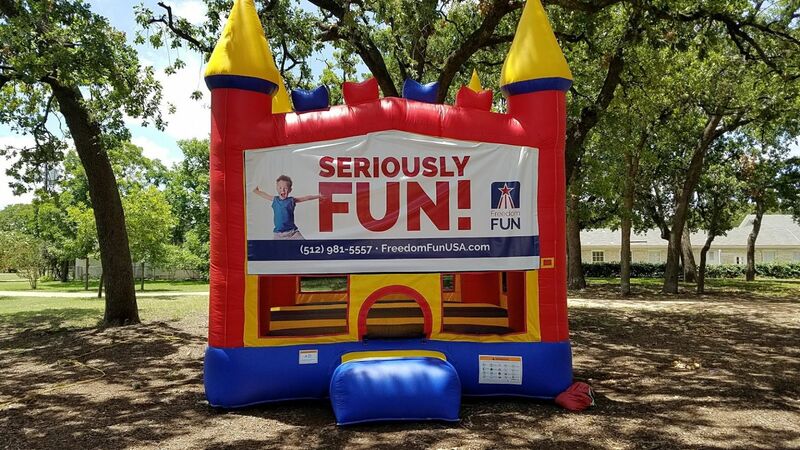 The Freedom team will deliver EARLY, set everything up & pick up the next day. We also offer event concierge attendants for this package as well. 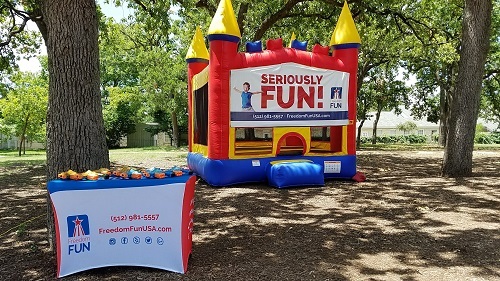 Pickup & delivery included to most Austin zips & no hidden fee's for keeping overnight.